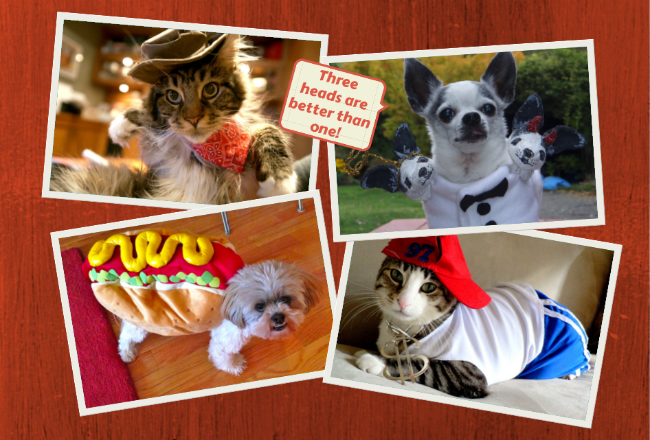 Did you know that tomorrow is National Dress Up Your Pet Day? 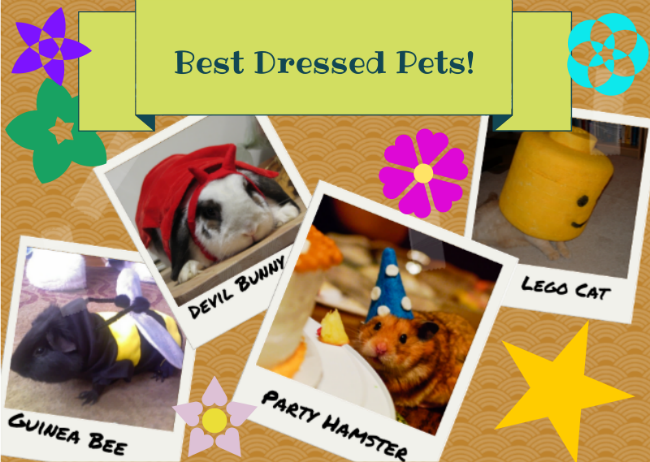 If you’ve ever wanted to dress up your pet, tomorrow is your chance – and if you do, please take a picture and send it to us on Facebook, Twitter or even Instagram! 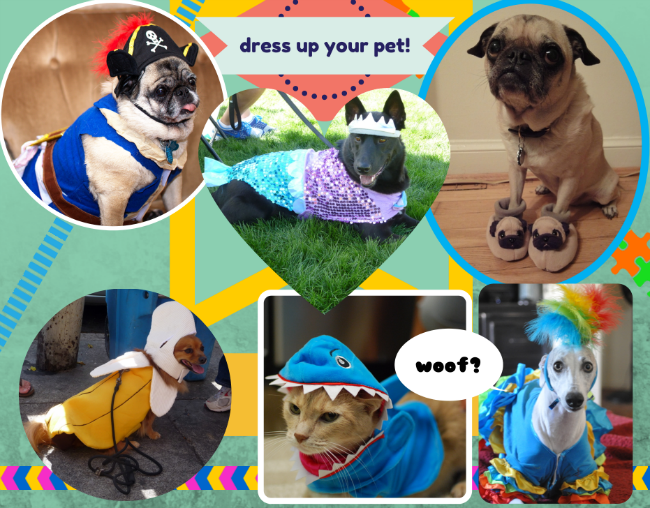 Which fancy furry friend is your favourite? 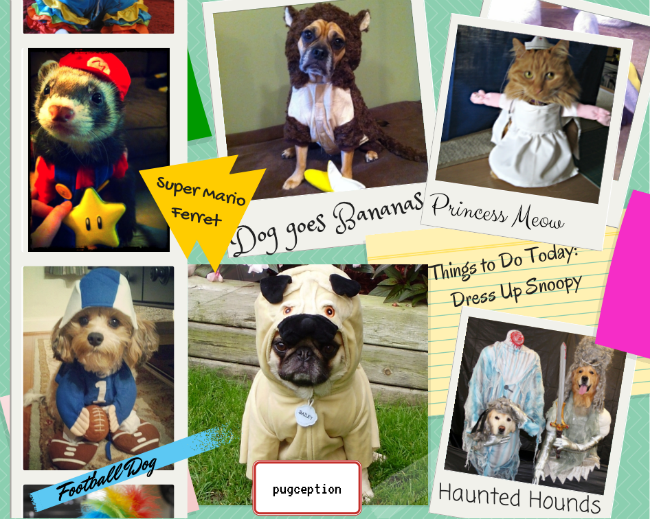 Images from rochelle hartman, Keith Survell, TTsuruda, Laurence Gonsalves, Pets Adviser, Wu Bomei, DaPuglet, Kristin Shoemaker, wombatarama, Sean, Malingering, Ray Muzyka and Sarah Ackerman via Flickr.